More than just your parts supplier, FMP is a total solution for independent service centers, dealerships, fleets, and wholesale customers. 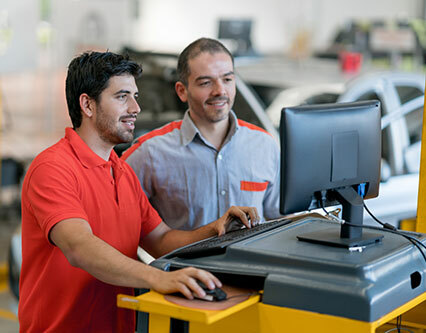 We partner with automotive professionals to meet specific needs with customized programs, vetted manufacturing processes, complete coverage, and industry-leading nationwide warranty. To learn more about our programs and resources, contact an FMP representative today.